STEM Learning: Challenges, Awards, Courses, Partnerships & Freebies! 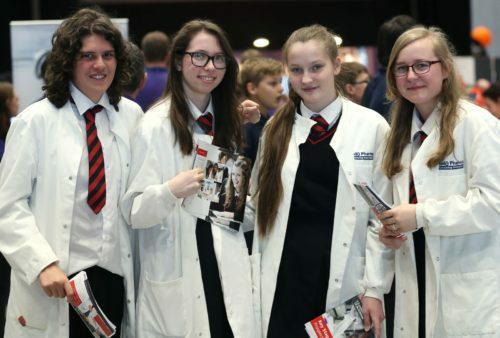 The STEM Inspiration awards are a free award scheme, designed to celebrate individuals and organisations working to inspire young people in STEM subjects. Once you’ve completed our application form, a shortlist will be drawn up and you will be invited to attend our national award ceremony. The winners will be announced at a prestigious awards event at the Houses of Parliament. Applications are now open and will close on 14 September 2018. 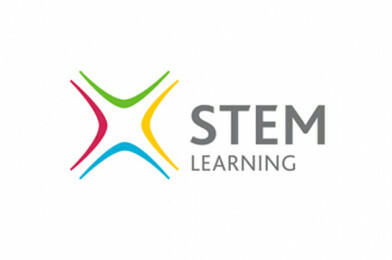 STEM Learning provide high-quality, online professional development so you can learn wherever and whenever suits you. STEM Learning: Catalyst Magazine for Students 14 – 19 – FREE Archive! Aimed at students aged 14-19, Catalyst magazine is packed with interesting articles on cutting-edge science, interviews and new research written by leading academics. Catalyst is distributed three times a year, at the beginning of each UK school term. It also includes a booklet of teacher’s notes, full of ideas and lesson plans to bring the articles to life in the classroom. You can subscribe to Catalyst Magazine or view the archives. The BP Ultimate STEM Challenge is back! This year the BP Ultimate STEM Challenge is back and it’s even better! For the first time, BP, in partnership with STEM Learning, is inviting UK students aged 11 to 14 to use their STEM skills to tackle one simple challenge: reimagine a solution to a real-life problem. Students can complete this challenge in a STEM Club, during a collapsed timetable day, in classroom lessons or in their own time. The deadline for entries is 15 February 2019, with winners receiving a fun day out at the Science Museum in London for the grand final, £1000 to spend on science equipment or field trips, and Science Museum goody bags. All entries shortlisted for the semi-finals will receive a prestigious Bronze Crest Award. Discover your Science Learning Partnership! As the STEM Ambassador Hub for Merseyside & Cheshire we are part of the National STEM Learning Network, which also includes Science Learning Partnerships (SLPs). We work in partnership with the local Science Learning Partnerships (SLPs) for Merseyside and Warrington and Cheshire and Stockport. SLPs combine local expertise in teaching and learning in science, facilitating CPD, and providing school-to-school support. They can help you to develop the teaching of science in your school through scheduled CPD or bespoke support tailored to the needs of you and your staff.